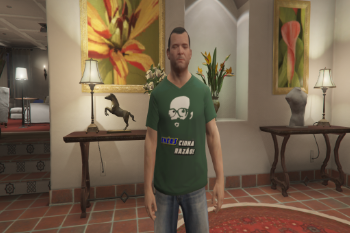 T-shirt from our ex-future president, Enéas Carneiro!. 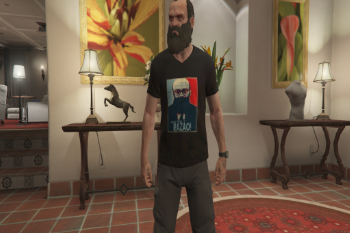 I hope you like the modification. 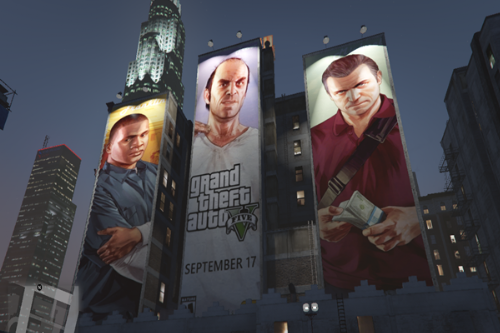 Soon I'll do it for Michael and Trevor. 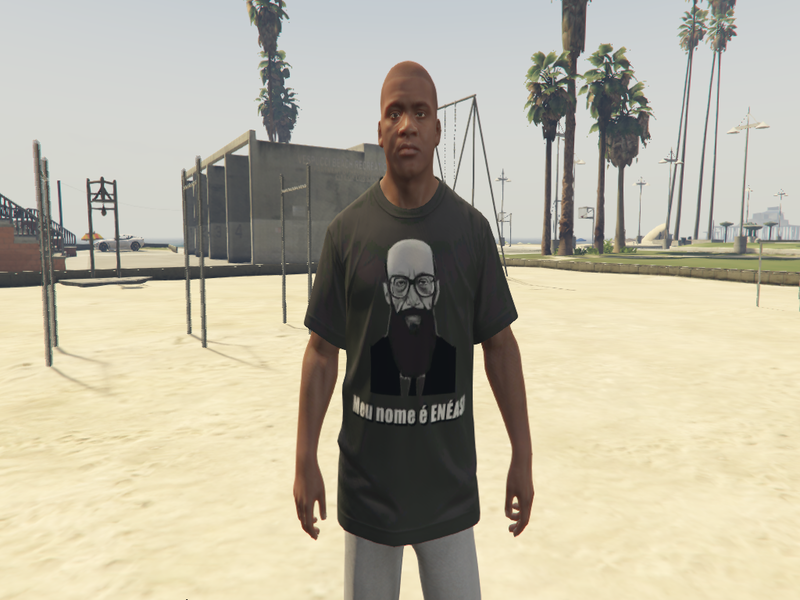 Franklin: ''My Name Is Enéas''. 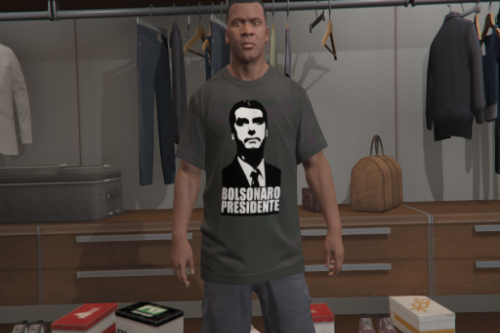 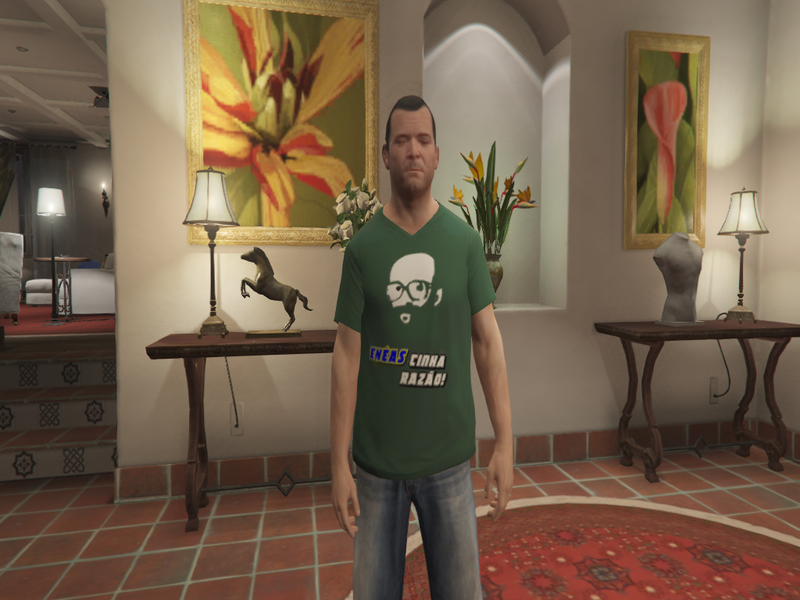 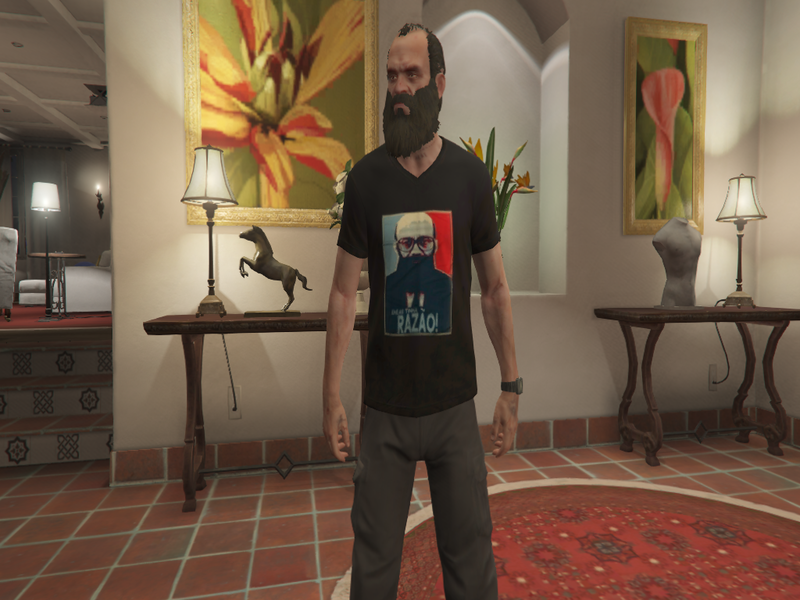 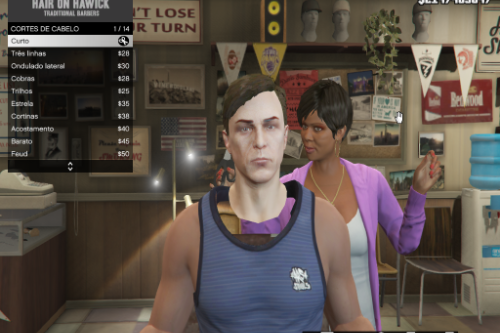 Soon I'll make Jair Bolsonaro shirts for GTA V. Wait!.